Window Doctor can Repair or Replace your Screens. 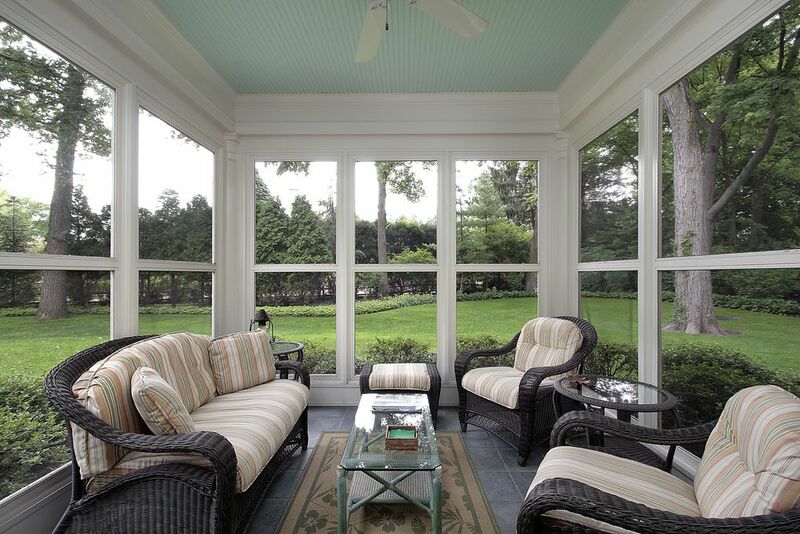 South Florida living takes it’s toll on your window & patio screens. Our areas of expertise include the repair of window screens, patio screening, entry screens, screen enclosures or sliding screen units. We use Phifer screen material, which is widely known for it’s high quality. Additionally, we are an authorized Phantom Screen Dealer, we can innovate Screen Solutions for all kinds of window, patio and front door obstacles. You’ll enjoy Window Doctor’s professional and practical screen repair advice. We have years of service experience with all kinds of screen and rescreening jobs. Torn Screens? …Lose Screens? ..Not a problem!! Ask us about window and screen solutions for Energy Efficiency, Solar Relief, Hurricane Impact and Security. Our Screen Repair Technicians travel to your South Florida Home, Condo, Business, Real Estate or Property Management concern – or bring the damaged part to us. Simply have a question about Screen Repair? We would love to help. Call us at 561-842-3555. Commercial Screen customers choose Us! Why? …because we give immediate service to assist with Screen needs as well as Window/Screen emergencies. We troubleshoot your Screen Enclosure and Screen Door problems with state-of-the-art, retractable Phantom Screens and Phifer parts/material. Do-It-Yourselfers love our Screen(and Window) Parts Store, which carries Phifer Re-Screening Materials, Screen Hardware & Window Parts too! Do-It-Yourselfers bring in ANY screen part, and walk out with not only the correct replacement part but also …professional advice from our highly-experienced staff. We have the perfect Window-Screen Parts Store for the DIY!